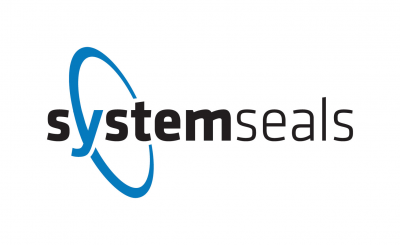 System Seals Inc. is a highly innovative and technologically focused company committed to providing its customers with the best sealing solutions in the world. Customers new to the company are often surprised that System Seals not only designs and delivers products more quickly than other companies, but that our leading engineers and industry specialists work directly with OEM and maintenance-and-repair customers. Together, they improve product designs and materials that substantially increase reliability and outperform stock products.